Volvo presented the company is planning to upgrade the lineup. 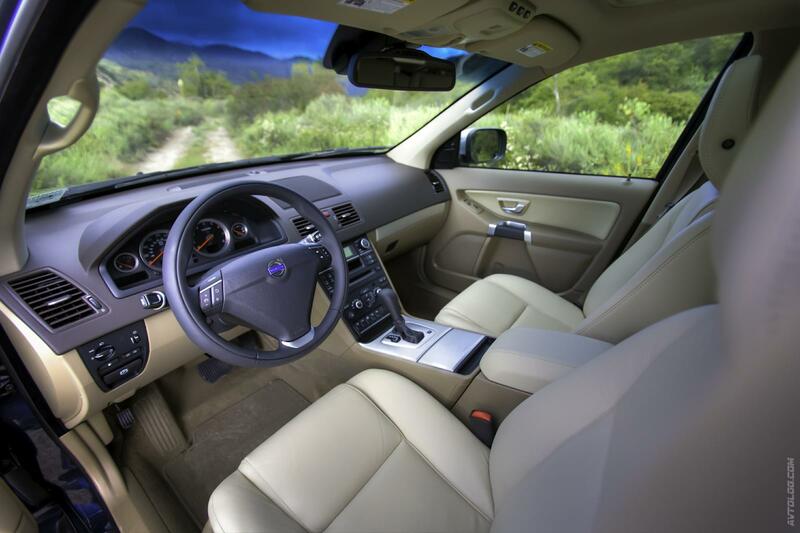 According to the publication Autonews Europe, vendors update S60 and S80 sedans next year. 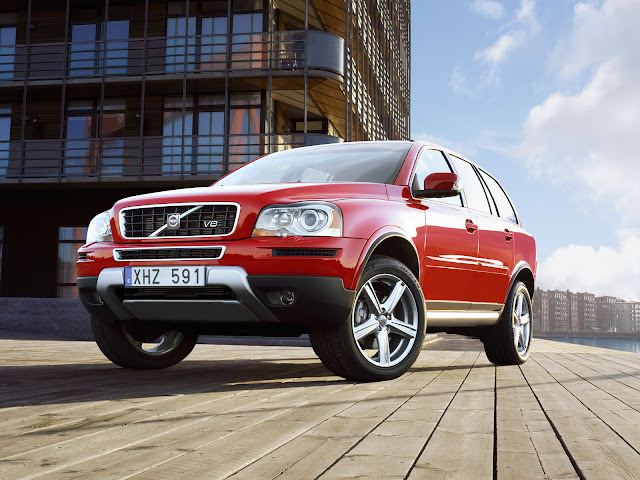 As for the new generation of crossover XC90, then it will be presented in the second half of 2014. Recall the last time the current generation Volvo XC90 updated in May, when the car was painted in the body color bumpers, side skirts and wheel arches. 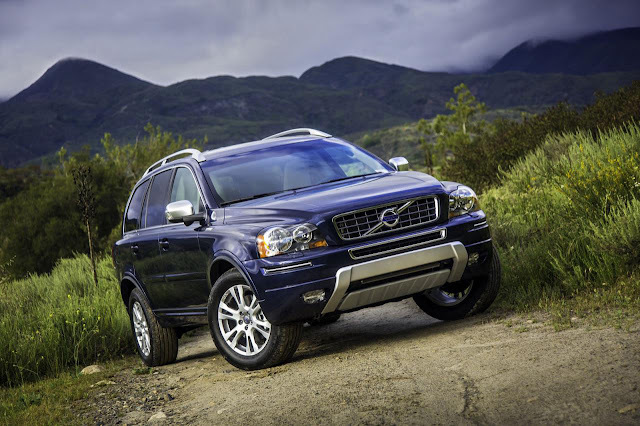 The updated Volvo XC90 got silver exterior mirror housings and 18-inch alloy wheels. Version of the R-Design is equipped with LED headlamps and 19-inch wheels made ​​of light alloys. Volvo XC90 is equipped with an updated, including 6-cylinder 3.2-liter with 240 horsepower and torque is equal to 320 Nm. The motor is mounted with a 6-speed automatic transmission.